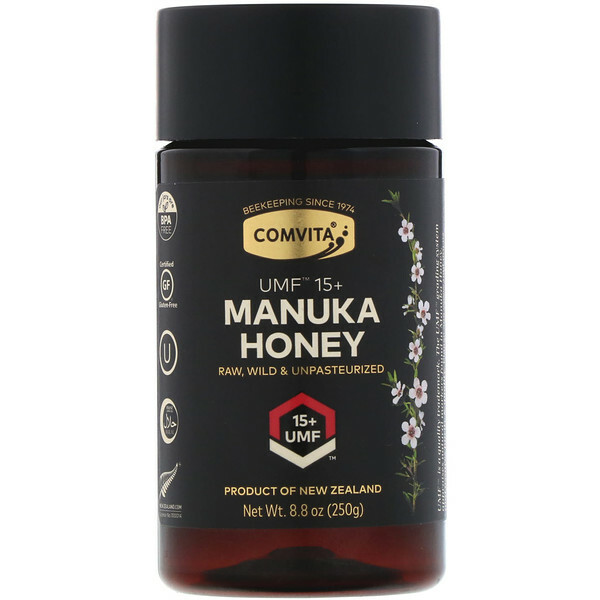 UMF is a scientifically proven to contain a minimum 515 mg/kg of Methylglyoxal (MGO), a naturally occurring compound in Manuka Honey. 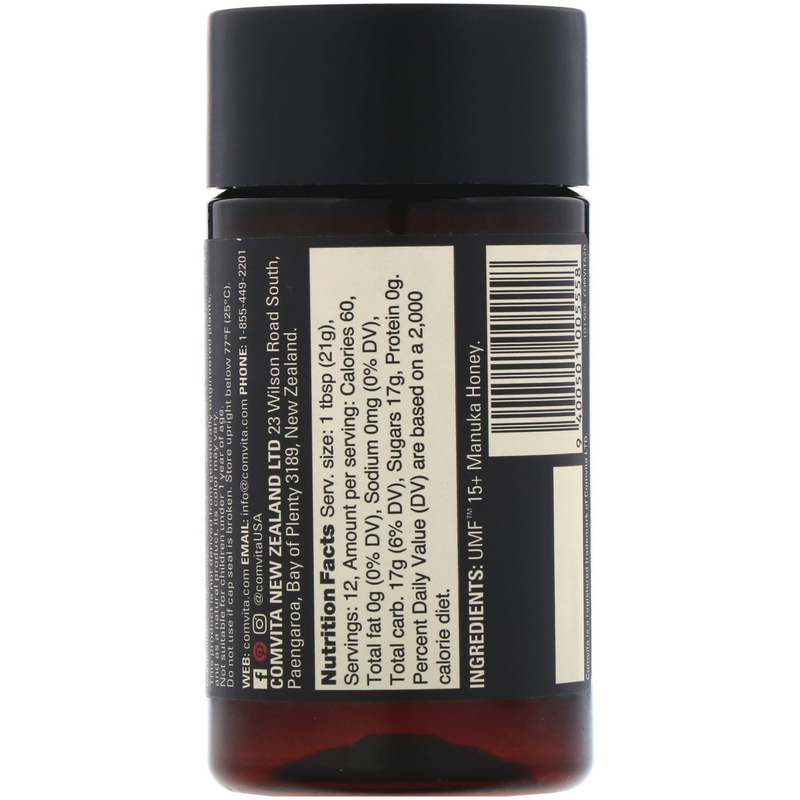 This product is not derived from genetically engineered plants, and as a natural product, its color may vary. Not suitable for children under 1 year of age. Do not use if cap seal is broken. Store upright before 77°F (25°C). Percent Daily Value (DV) are based on a 2,000 calorie diet.